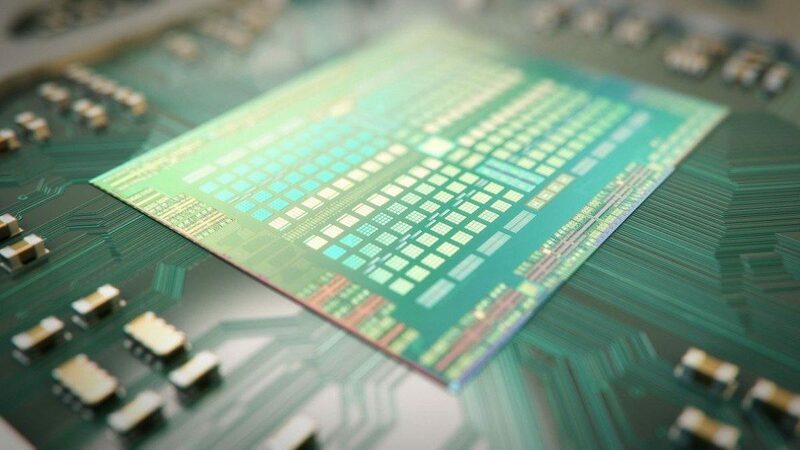 Home>Hardware>AMD’s Mid-Range Navi GPUs Coming in Q2 This Year? AMD recently unveiled its high-end Radeon VII based on the new 7nm Vega architecture. The GPU didn’t seem all that impressive to some, but thankfully, it won’t be the only release from the red team. The company is promising to offer more graphics cards this year, and hopefully debuting its next-generation Navi architecture. Now this reveals a few things about AMD’s 2019 graphics roadmap. For one, it’s pretty clear that Radeon VII is going to be this year’s high-end AMD graphics card. There may come something more powerful since Papermaster is saying they “are really excited to start,” but then don’t expect to get a $350 product capable of RTX 2080 performance. It also tells us that AMD will be updating their current RX line of GPUs this year. Now remember when Navi was rumored to be potentially a mainstream GPU. Well, I guess this is what AMD CTO is talking about here. 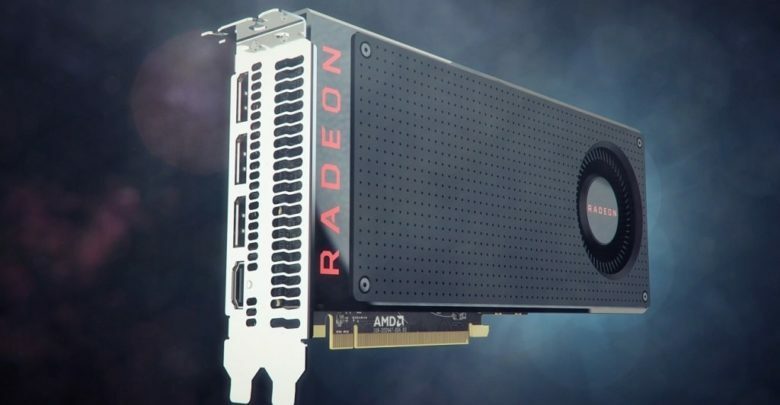 With the high-end AMD GPU range built on the second-gen Vega, the Navi Radeon graphics is likely to take care of the company’s mid-range product stack. This will effectively replace the Polaris line of mainstream graphics cards recently updated with the Radeon RX 590 launch. Obviously, I don’t know for sure, but given AMD has already confirmed that Navi will use a traditional monolithic GPU design instead of the multi-chip layout similar to how AMD’s Zen works, it’s tough to expect too much. Either way, things are not that complex when it comes to knowing what to expect in terms of performance. Since the new graphics cards will go along the Radeon VII, there’s no way AMD is going to cannabalize the latter by making something amazingly cheap with similar performance. With that said, there’s a small debate on what Papermaster meant by “refresh.” Personally, I don’t think he meant it in the same way we do when referring to something like the minor difference between the RX 400 and 500 series GPUs. But who knows? 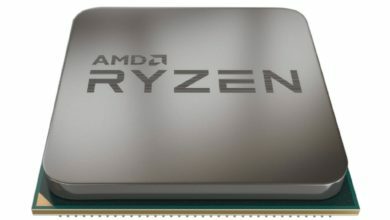 As for the launch, the next-gen Navi architecture is expected to debut around Computex 2019, alongside the 7nm Ryzen 3000 Zen 2 processors. The company will likely start releases at the bottom of the stack since they only just released the RX 590. The mid-range Navi GPUs should be available sometime in the second half of this year.